Southern Ute tribal members voted to approve the distribution of millions of dollars from a lawsuit settlement to themselves rather than let tribal government keep the money. From left, Dedra White, Judy Lansing and Yvonne Davis, who organized or supported a petition to force the vote. Southern Ute tribal members voted in record numbers Thursday to distribute millions of dollars to themselves versus letting tribal government keep the funds. It was a lopsided vote, with 95 percent of votes in favor of distributing the money. The vote was 611 to 35. An additional 38 ballots were spoiled. It is the highest turnout in at least three years, according to The Southern Ute Drum. As a result, tribal members will each receive about $30,000 within the next 45 days. That is in addition to $45,000 they each received late last year, according to ballot language included with the referendum. Tribal members who fought for the funds said it could help them pay off dept, purchase cars, invest in businesses and pursue other dreams. The funds are part of a $125 million lawsuit settlement in which the tribe accused the federal government of mismanaging monetary assets and natural resources dating to the late 1800s. Dozens of other tribes filed similar lawsuits, known as the Sisseton lawsuits. 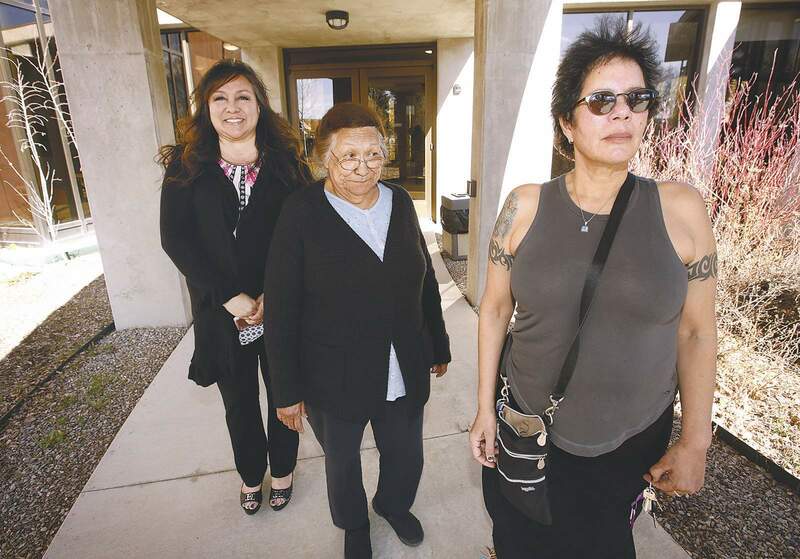 The tribe, which is not subject to open meeting and open records laws, has offered little rationale for why it distributed 60 percent of the funds, why it opposed distributing the remaining funds, and what it had planned to do with the remaining funds. According to tribal members, Tribal Council wanted to use the remaining funds for a laundry list of services and programs for which it already has money. They accused tribal leaders of being wasteful rather than tightening the belt on existing programs and services. Dozens of members signed petitions demanding the remaining funds be distributed to members, but Tribal Council rejected those petitions, saying Tribal Council reserves sole authority to determine how funds are spent, per the tribe’s constitution. The rebuff infuriated some tribal members, who accused Tribal Council of acting in secret, ignoring the will of its people, violating its own constitution and intimidating members who speak out against the tribe. The election results were certified Friday by Tribal Council. At the meeting, Chairman Clement Frost called for unity. But tribal members who organized the petitions and fought for the election said the vote signifies the beginning of change. “Now we’re going to learn how to do a petition, we’re going to learn how to make it legally sound, and we’re going to learn how to manipulate the system from the outside and give the people a voice,” said Yvonne Davis, who helped create the petitions. Other members are circulating petitions to oust existing Tribal Council members.